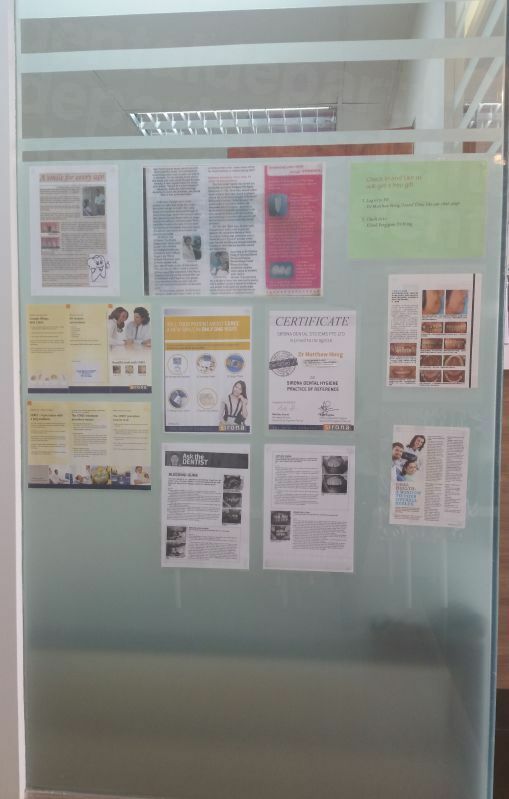 Your message has been delivered to Klinik Pergigian Dr. Matthew Hong and you will receive a reply within 4 hours. 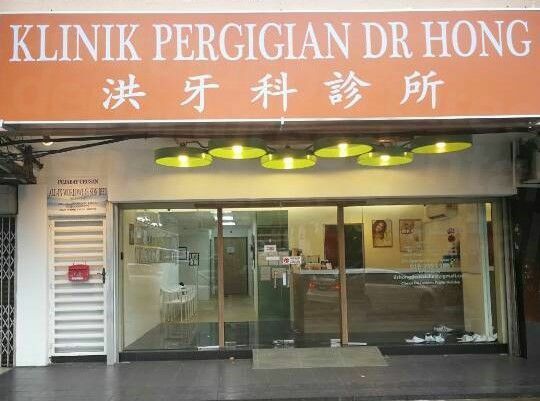 Klinik Pergigian Dr. Matthew Hong is located in Johor Bahru, Malaysia, providing a unique same-day dental service for patients that require dentures, crowns, dental veneers, mouth guards or retainers. 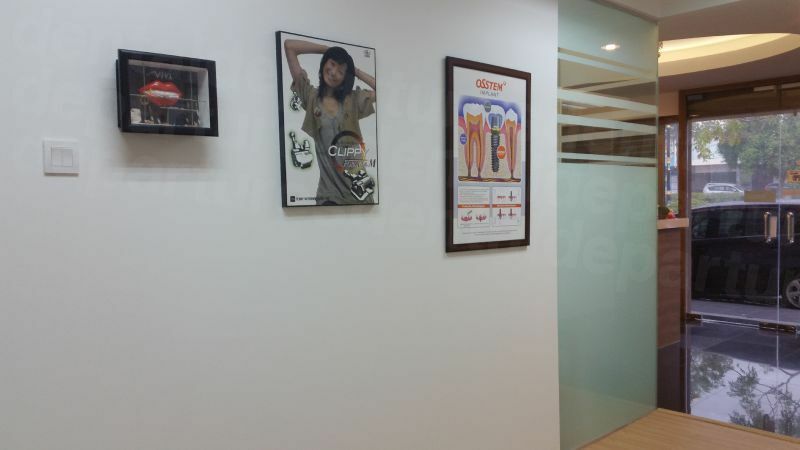 The clinic is operated by Dr. Matthew Hong and his team of dedicated dental experts. 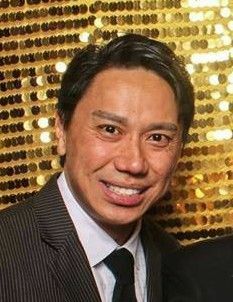 Dr. Hong graduated from the University of Sydney in 1989 as a Bachelor of Dentistry, and has since gone on to specialise in dental implants, orthodontics, dental veneers, dental crowns and root canal surgeries. 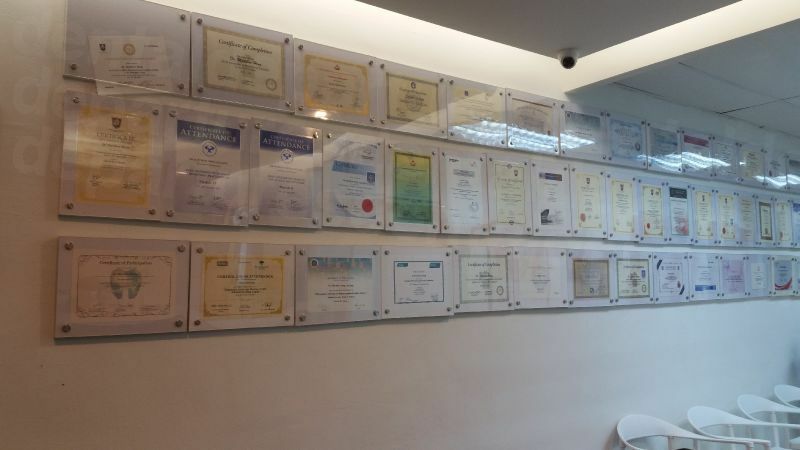 He is licensed to practice in Malaysia, Singapore and Australia, and has amassed over 20 years of experience in the field of dentistry. 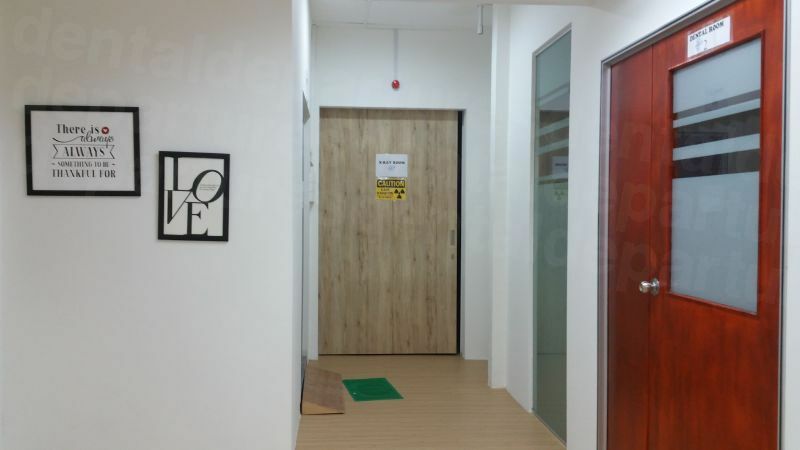 The clinic is located at Jalan Harimau Tarum, just behind the KSL Shopping Centre, just two kilometres from the Woodlands Checkpoint. 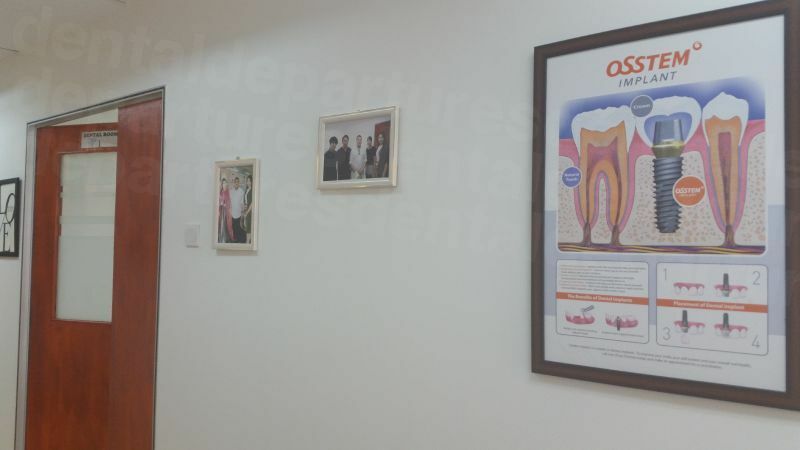 The convenient location enables many patients to journey from Singapore in the morning, receive their treatment in under two hours, and then return to Singapore on the same day with a new smile in place and money saved! 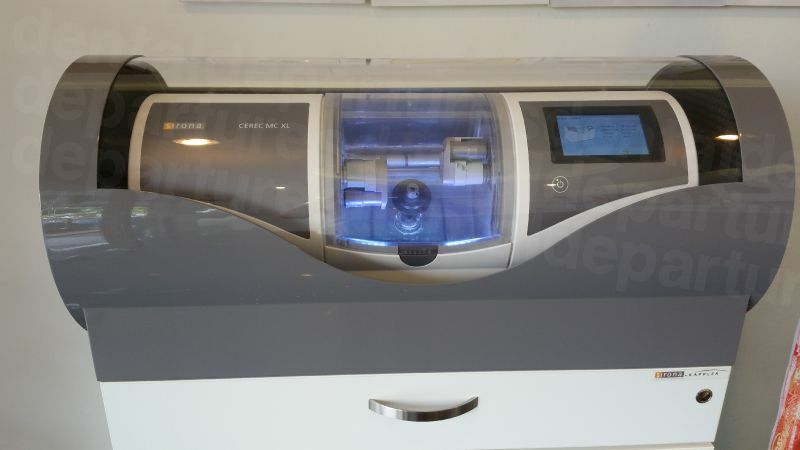 In order to facilitate this rapid turnaround, the clinic has its own on-site laboratory equipped with special, high-tech CEREC equipment. 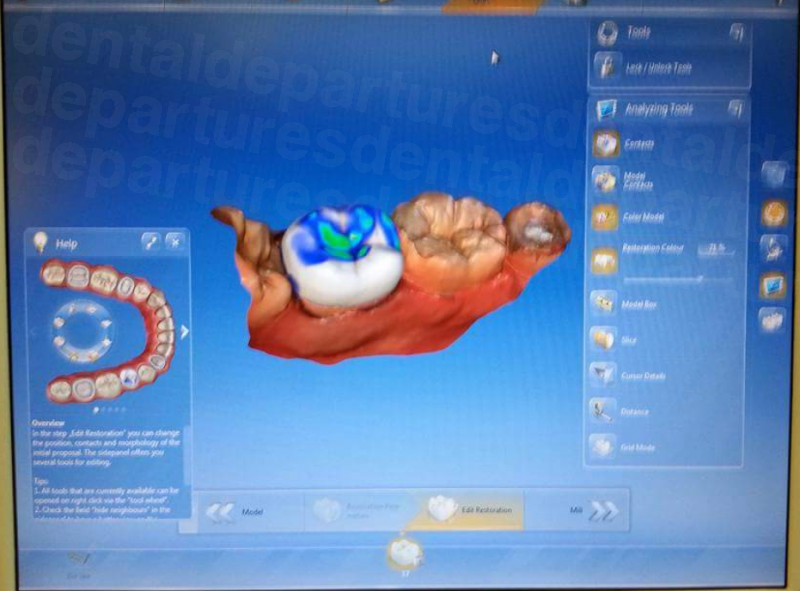 This enables a perfect colour-match with a patient's existing teeth. The entire process is overseen by a qualified lab technician to ensure that waiting times are minimal and that quality is not compromised. 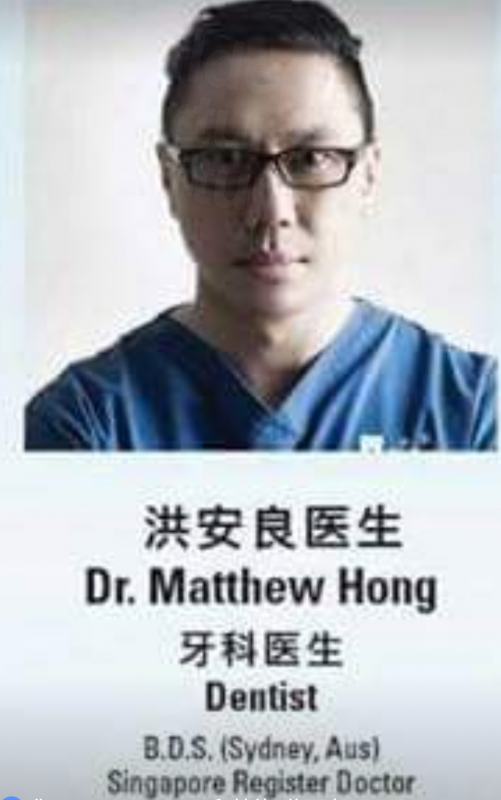 Klinik Pergigian Dr. Matthew Hong has a new CBCT scan for 3D-imaging for soft tissues, bone, nerves and teeth which allows clear diagnosis of patient oral problems. 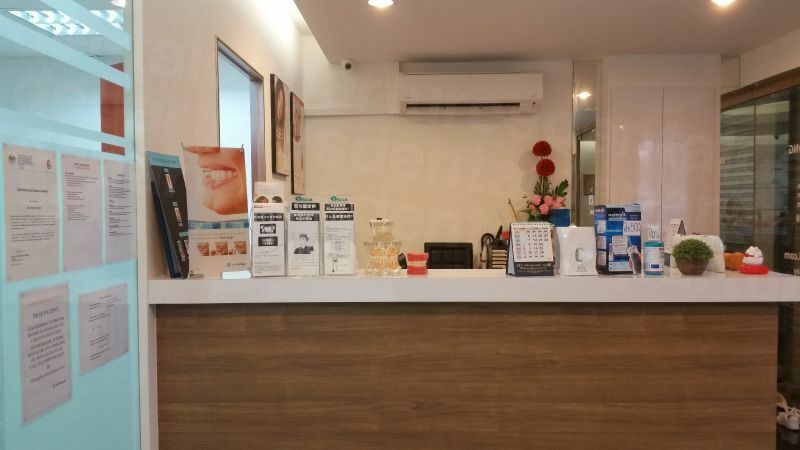 To learn more about the treatments and services that Klinik Pergigian Dr. Matthew Hong provide, or to arrange an appointment, please get in touch with the Dental Departures Customer Care Team today. 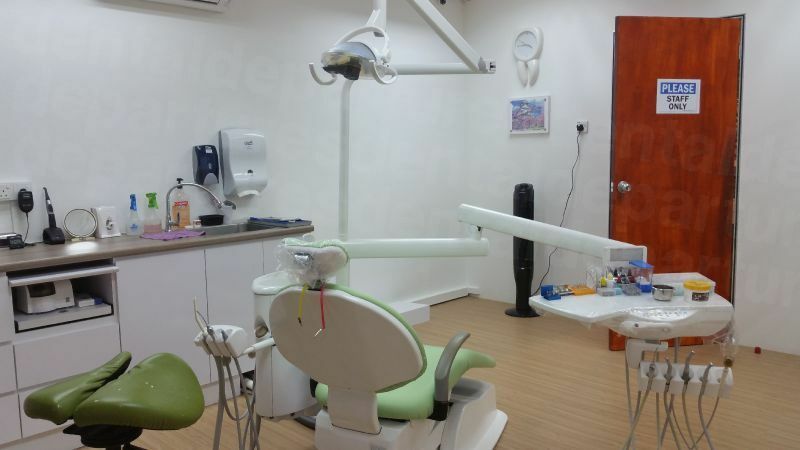 View the dental prices and dental treatment durations of Klinik Pergigian Dr. Matthew Hong , in Johor Bahru, Malaysia. 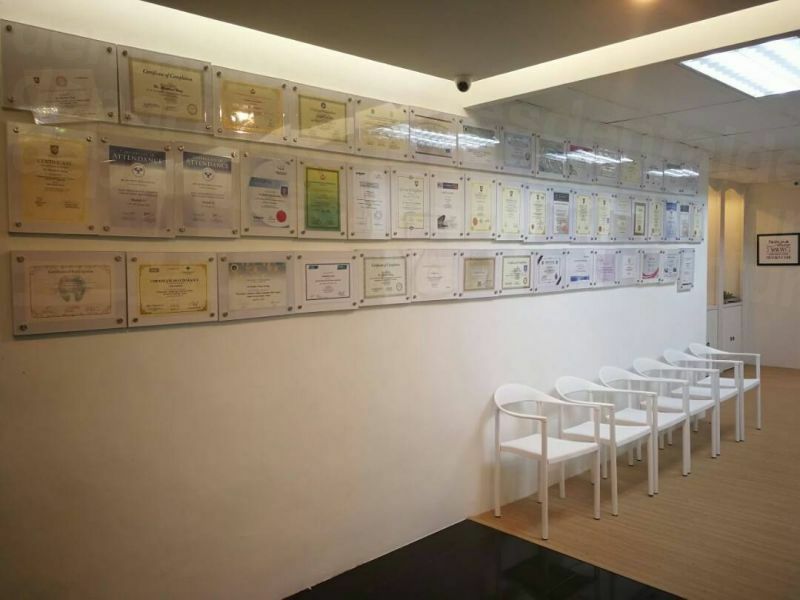 You can view Klinik Pergigian Dr. Matthew Hong 's prices in 21 different currencies: you will always know how much you will pay for dental care at Klinik Pergigian Dr. Matthew Hong in your home currency. 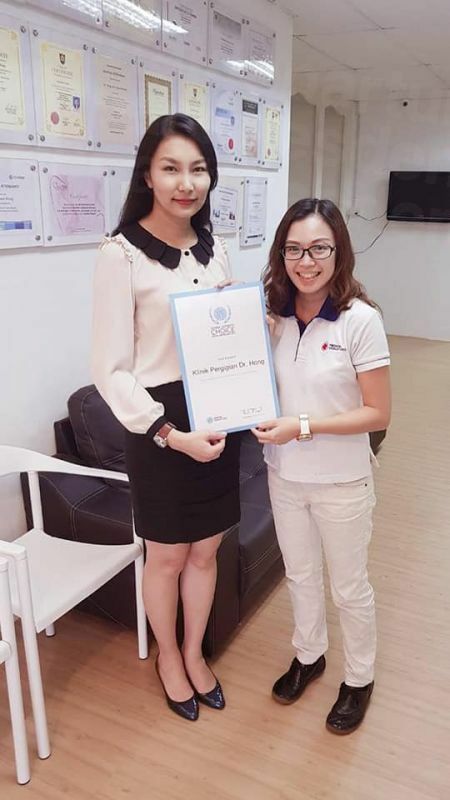 Learn the number of days you will need to visit Klinik Pergigian Dr. Matthew Hong to receive your dental care by looking at their treatment durations. Clean tough stains for heavy smokers and coffee drinkers. 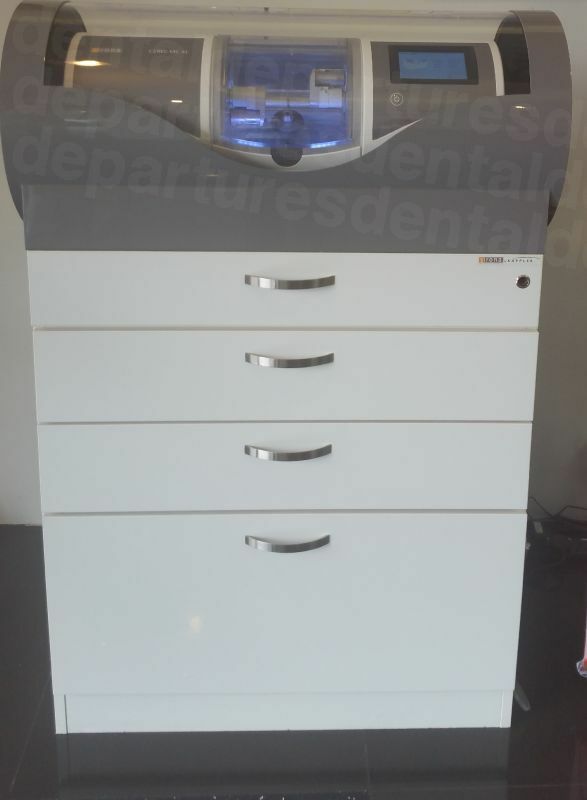 Including teeth extractions, X-ray and crowns. 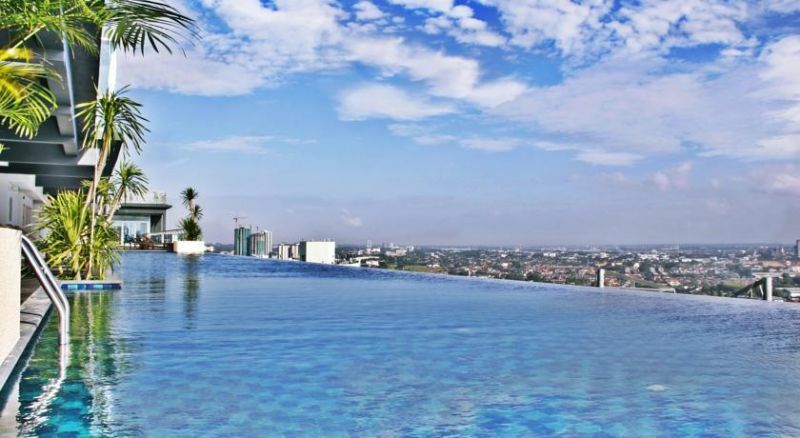 Read real reviews from real patients of Klinik Pergigian Dr. Matthew Hong , in Johor Bahru, Malaysia. 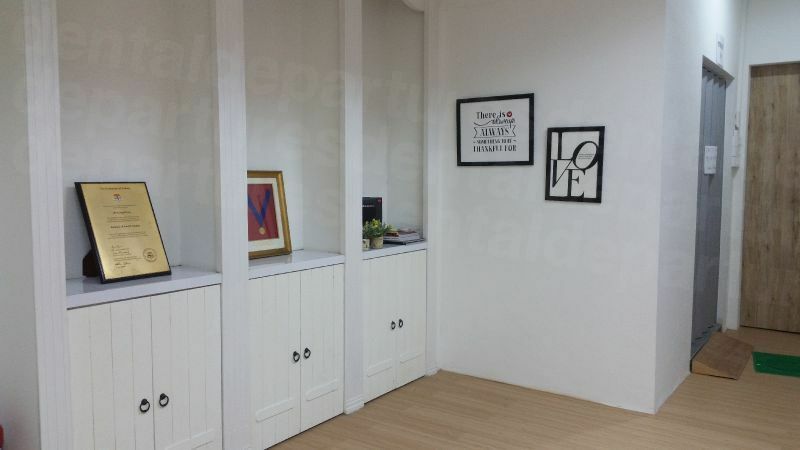 Klinik Pergigian Dr. Matthew Hong has achieved a star rating of 4.5 based on 175 reviews. 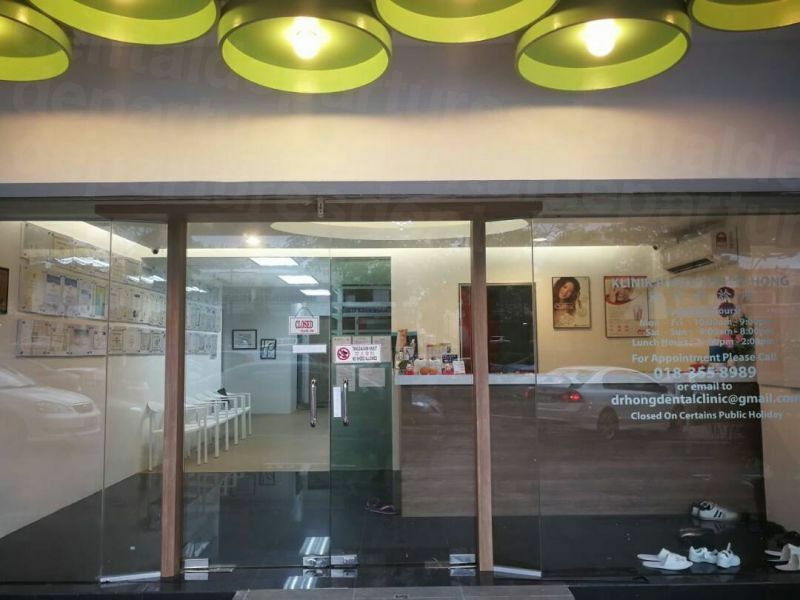 If you are a past patient of Klinik Pergigian Dr. Matthew Hong please click the 'write review' button to provide your review for others to read. Writing a review for Klinik Pergigian Dr. Matthew Hong will only take 2 minutes to complete. Clinic looked beautiful. Newly decorated and the atmosphere was relaxing. Thank you Doctor Hong and Staff team for your excellent work. Dr Hong is very patience and his explanation is crystal clear. He is no a sales pushy aggressive dentist. Very professional. I definitely enjoyed and learnt a lot from Dr Hong. Highly recommended. His colleagues are very helpful too. THANK YOU DENNIS AND YOUR KIND REVIEW. 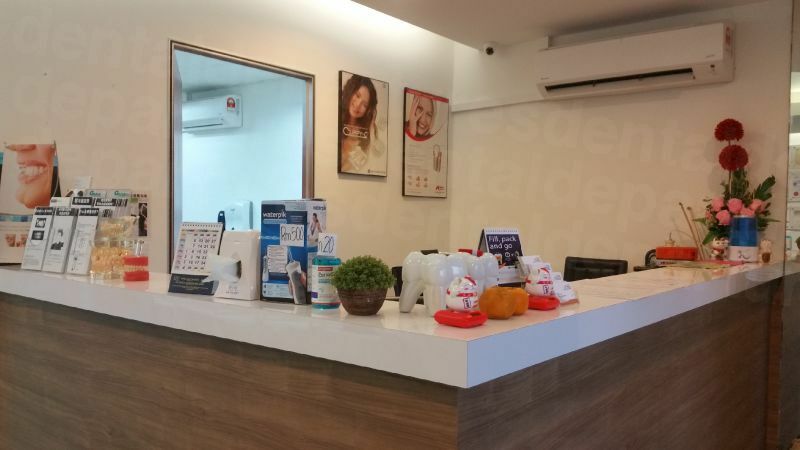 professional Service with a smile is what I always receive during my visit at Dr.Matthew 's clinic. 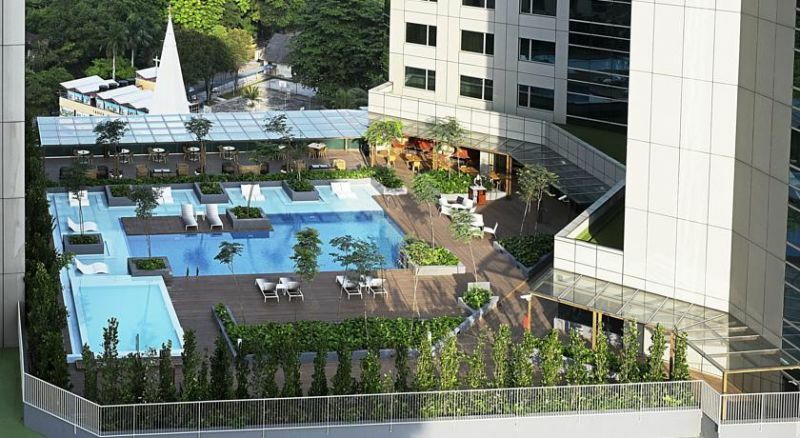 This modern building is just 500 m from the famous City Square Mall and South-East Asia's first Angry Bird Theme Park. 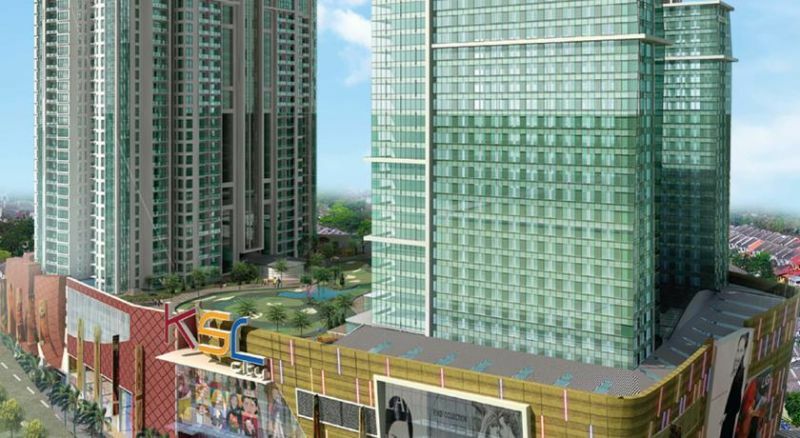 The well-known Legoland Theme Park is located 28 km away while Puteri Harbour Family Theme Park is 31 km away.